Managing contacts throughout your company can be a daunting task, even for the smallest firm. 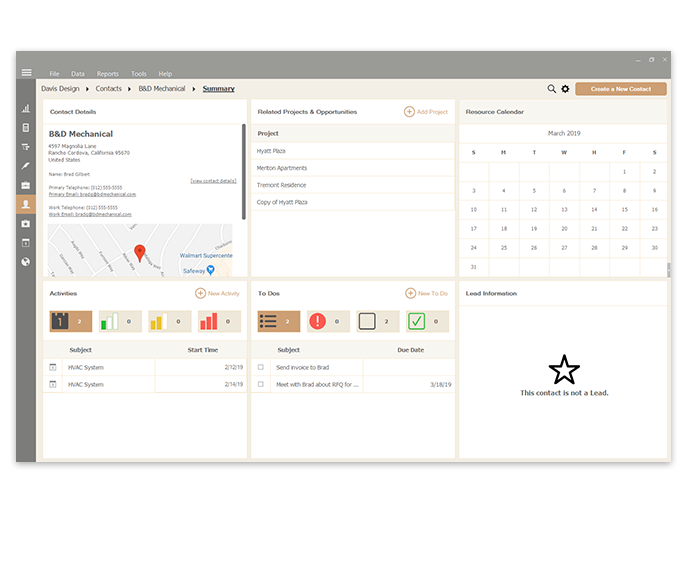 With the sheer number of people it requires to complete a project successfully - from your own employees to clients, subcontractors, lenders, suppliers, vendors, and more, you need a system that enables you to take control of contact management. 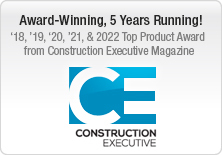 As a part of the leading-edge CRM technology of ConstructionNet, UDA Contacts delivers dynamic contact management for construction professionals. 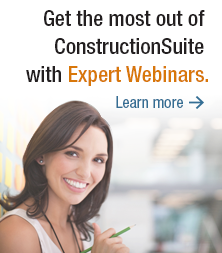 Quickly add and manage contacts and resources such as vendors, suppliers, clients, and subcontractors through the ConstructionSuite system. 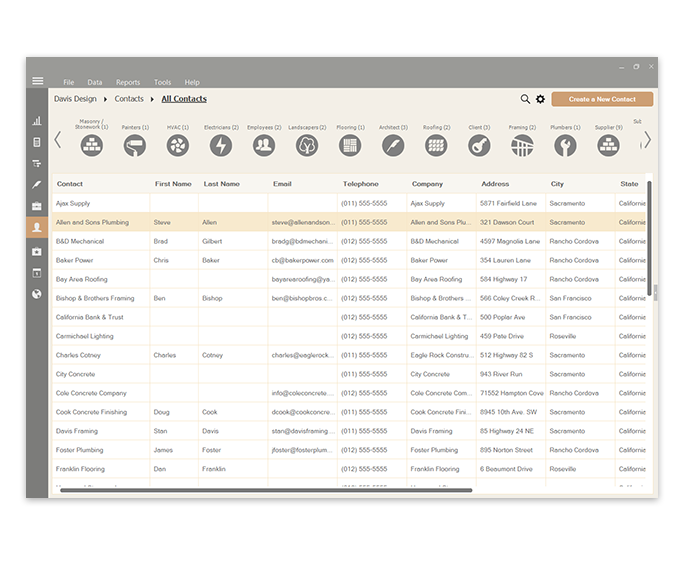 The Contact Quick Add form enables you to enter basic contact information, and you can take advantage of dynamic features such as Contact groups to organize and filter contacts throughout the system. 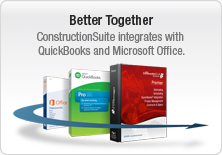 And, you can synchronize contacts between ConstructionSuite, Microsoft Outlook, and QuickBooks, making it even easier to add and update contact information throughout your company's essential programs. Keeping your lead information organized can result in more sales and higher profits for your company. With UDA Lead Management, you can rate the viability of each lead, track referral sources, mark expected dates, and document all correspondence. 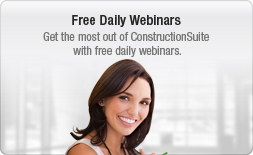 Access Lead Information through the Contacts tab in ConstructionSuite to compile and print a listing of all your company's leads. 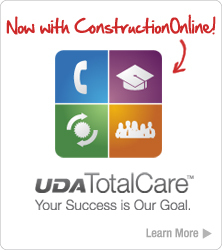 More than just an application to store contact information, UDA Contacts offers advanced integration with numerous components in the ConstructionSuite system, including Projects, Activities, To Dos, Estimates, Schedules, Contracts, Specifications, Insurance Tracking, Lead Management, and the Items Database. 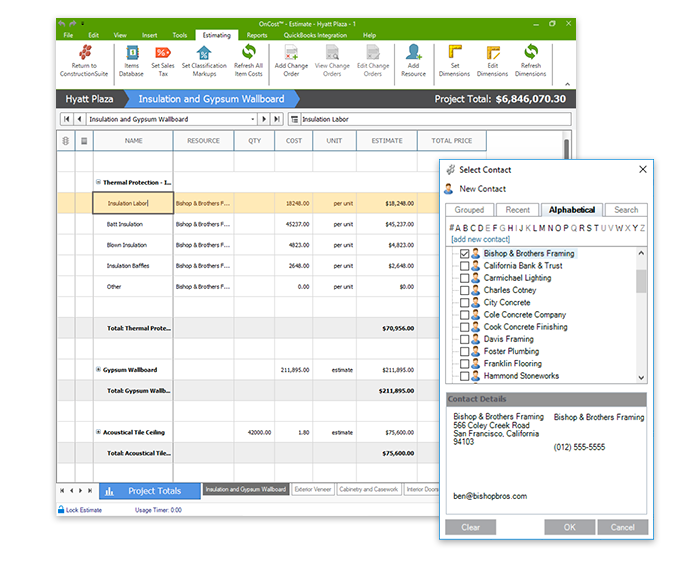 Assign contacts using Resource Allocation, automatically email reminders to assigned resources, and use advanced filter options for UDA Reports. 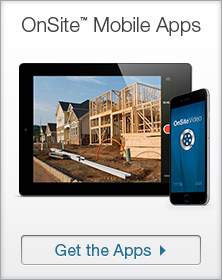 As a part of the leading-edge CRM technology of ConstructionNet, UDA Contacts delivers dynamic contact management for construction professionals. Access the Contact Summary tab for a complete overview of each contact's information, including Details, Activities, To Dos, Related Projects, Certificates, and History. 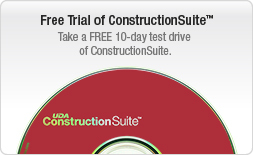 Create, edit, and launch files from this central contact tab in ConstructionSuite. Accidents and unforeseen circumstances can occur at any time, and you need to protect yourself from undue financial liability. 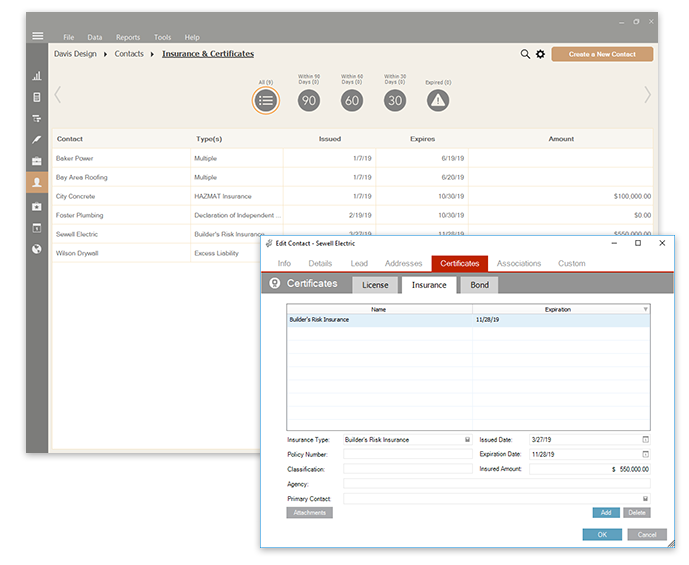 By tracking certificates such as insurance, licenses, and bonds for all of your project contacts, you are building in an extra layer of security for you and your company. 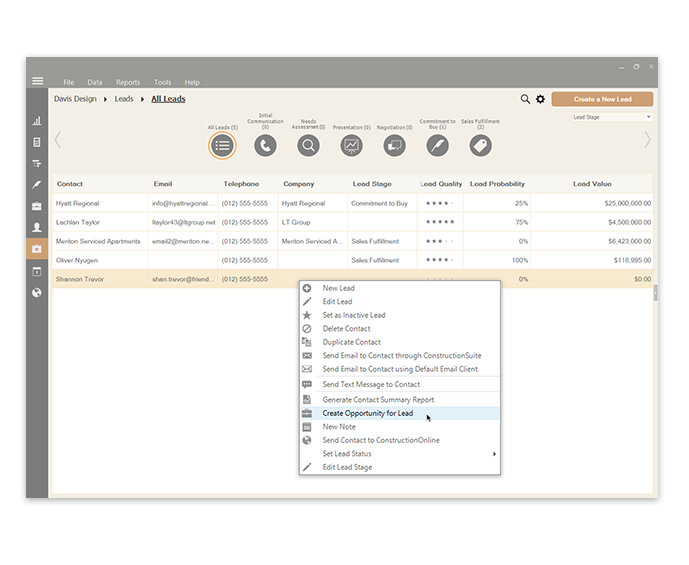 Use this feature in conjunction with UDA Resource Allocation in Scheduling and when paying bills in QuickBooks to ensure that the protection spans the entire length of your project.